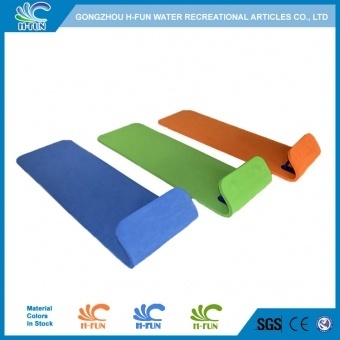 1, 2 cm thick new high elastic EVA foam mat, more comfortable. 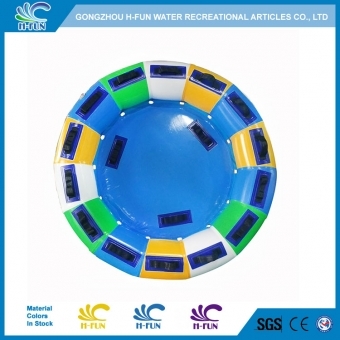 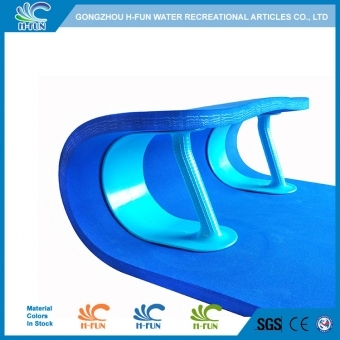 2, Totally cover the screws, to protect players and the slide in water park. 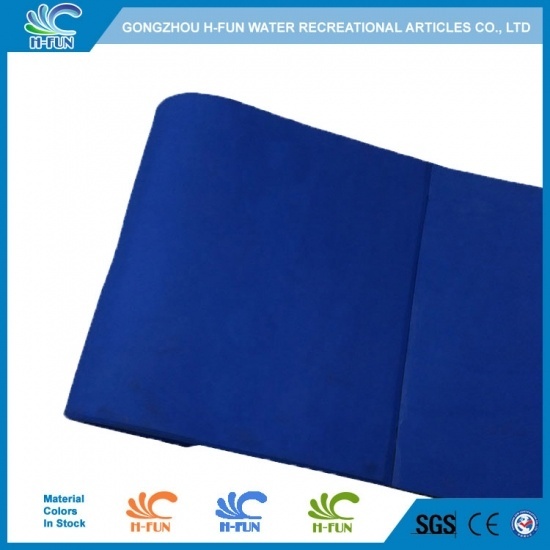 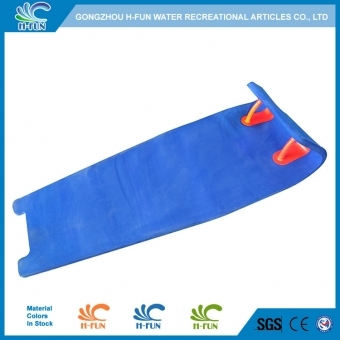 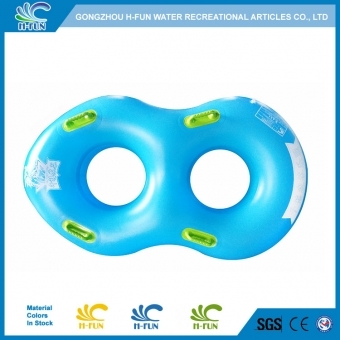 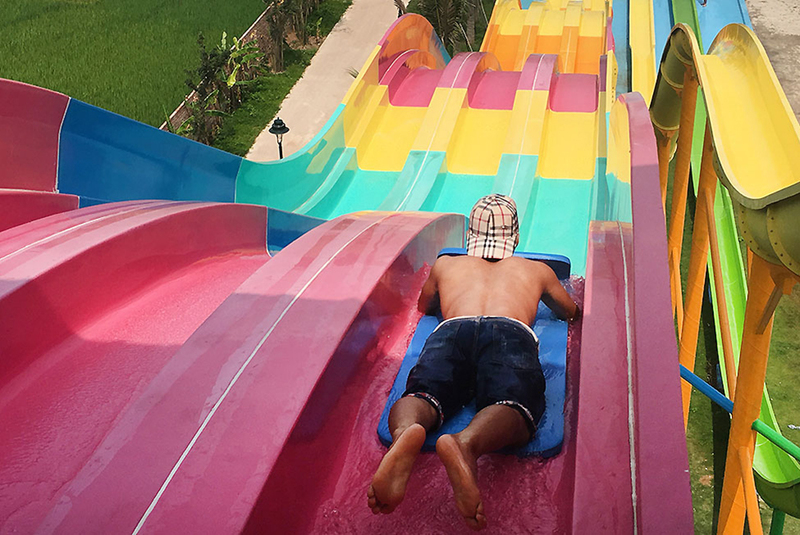 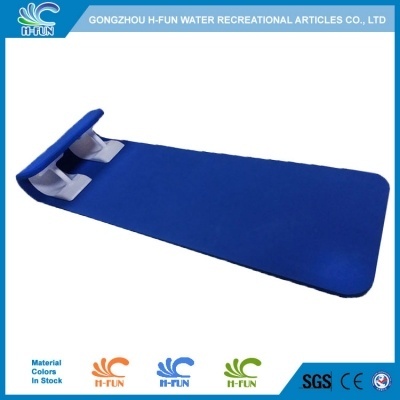 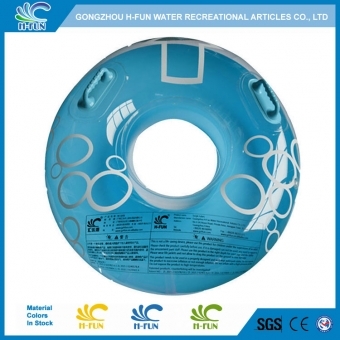 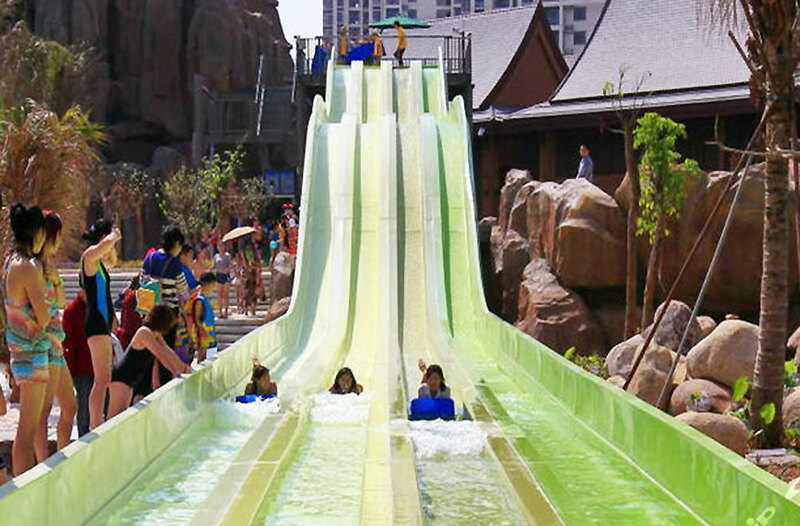 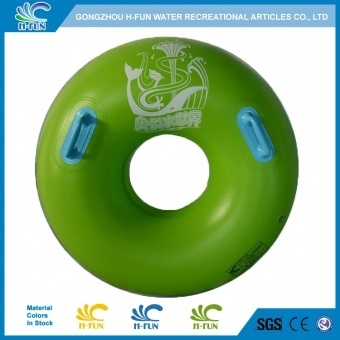 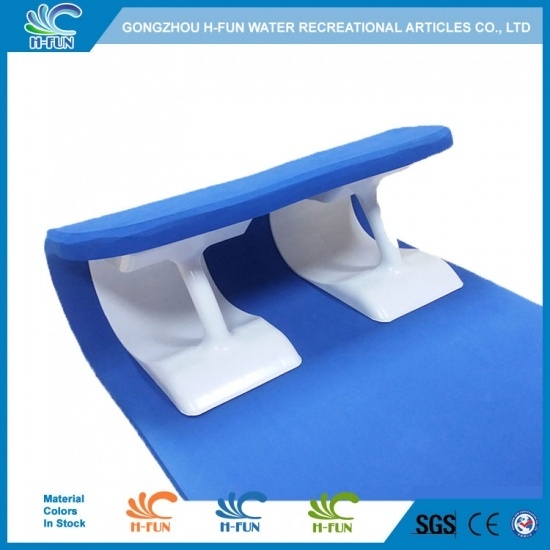 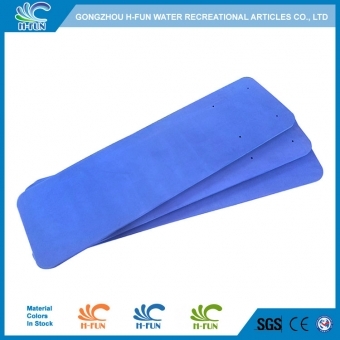 3, Two layers material reinforced water slide mat, abrasion resistant. 4, New ergonomic design handle with four screw reinforced each side. 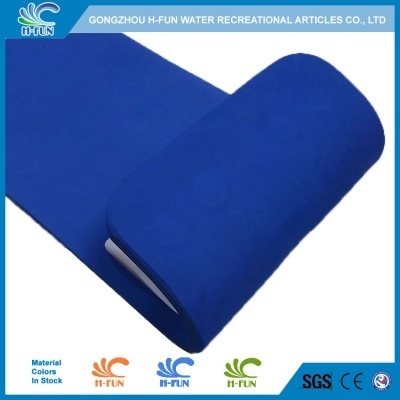 5, Materials in stock, short delivery time.